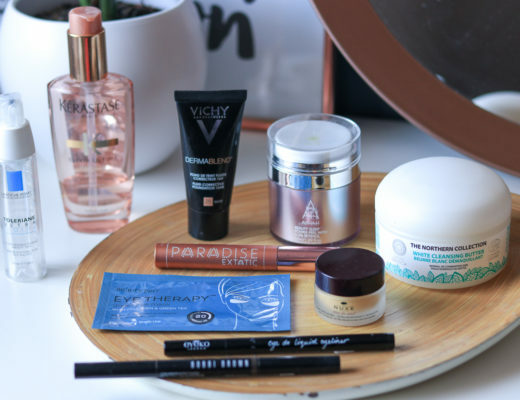 We all know the recipe for soft skin in winter time – I dedicate some time to this issue practically every year. 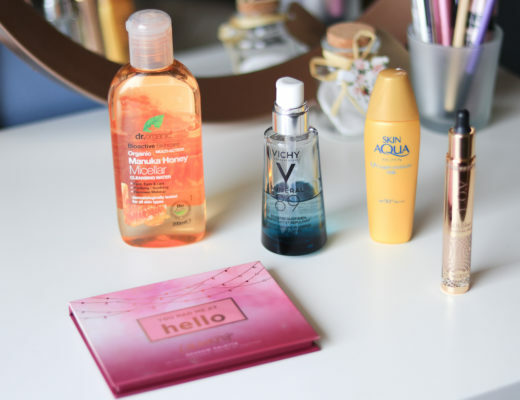 I feel it’s important to use gentle scrubs and rich creams on a regular basis, but we also mustn’t forget drinking enough water! 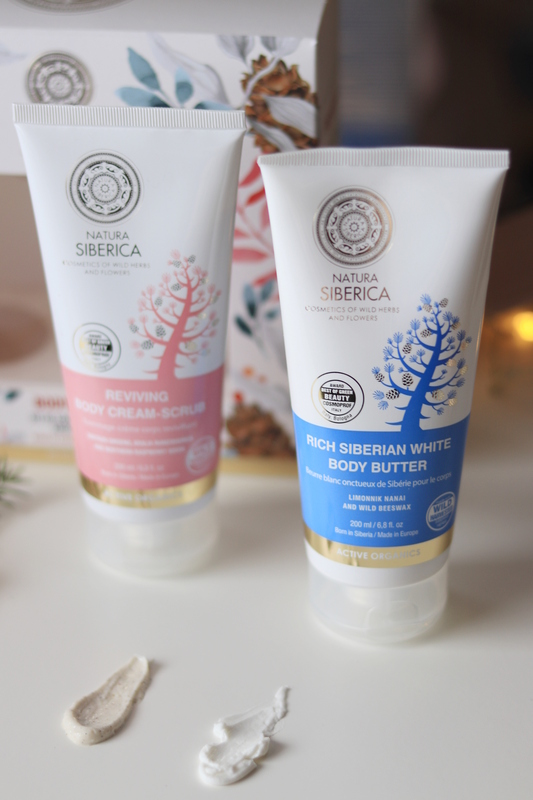 If you’re looking for a new body cream or a scrub, you should definitely check out the Reviving Body Cream Scrub and Rich Siberian White Body Butter by Natura Siberica. 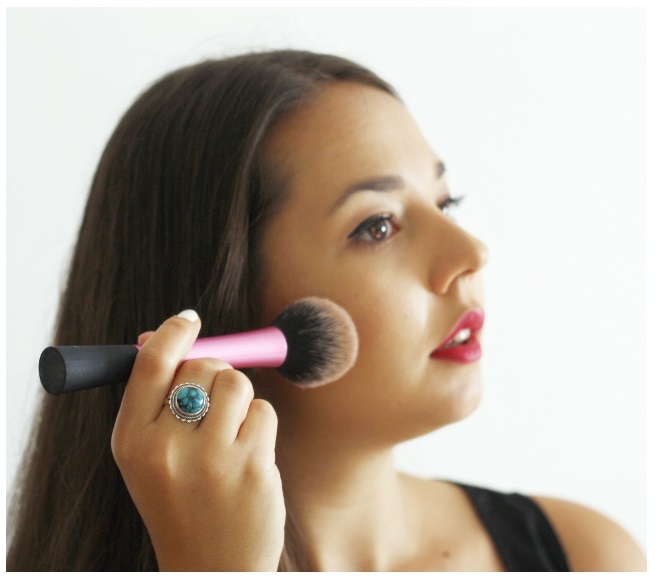 I was sent this beautiful set back in December from Lepa z naravo and I’ve been testing both products ever since. It’s been a while since I stopped using scrubs for my face because they are way to rough. However, I still enjoy using them for the dry skin on my body once a week. There are so many products without microbeads available now (which are really bad for the environment, if we leave all the plastic packaging aside), that at least we don’t have that on our conscience. This is a very pleasant exfoliator that effectively removes dry skin. 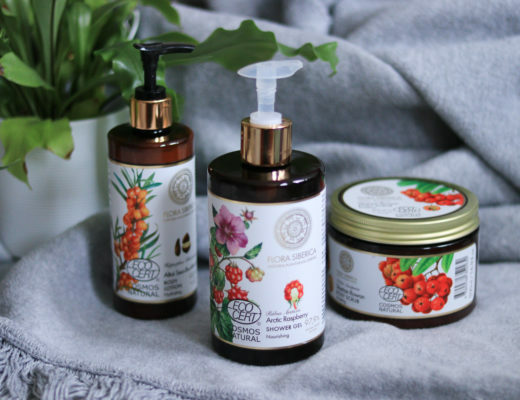 It contains several wild harvested siberian herbs – Siberian Ginseng revives skin and improves skin’s elasticity, while raspberry stimulates circulation and gives it a sweet scent. I love using body scrubs in general, but I really like this one because of its rougher texture that effectively removes dead skin cells. This cream can be described as a cruelty free Nivea cream. It has a somehow similar scent (still a more neutral one), which I love because I’ve always been a huge fan of the cream in that blue tin case! 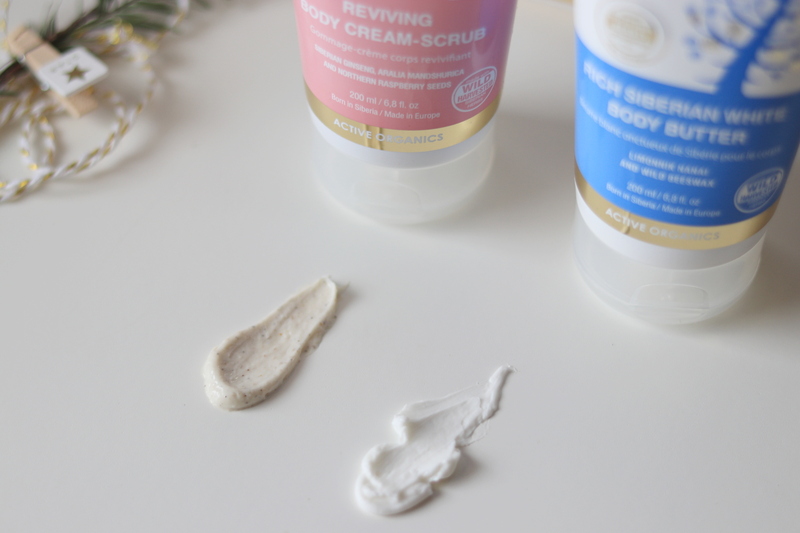 The cream is also quite thick, but is very light in consistency and surprisingly quickly sinks into the skin. I really hope this or any similar set will be available through the year as well, it’s a great gift for all beauty lovers out there!